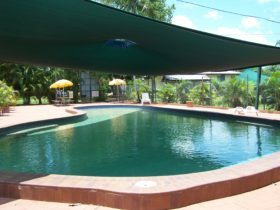 Set on the banks of the Adelaide River just over an hour’s drive from Darwin, Mt Bundy Station is a working cattle property where the tropics meet the outback. 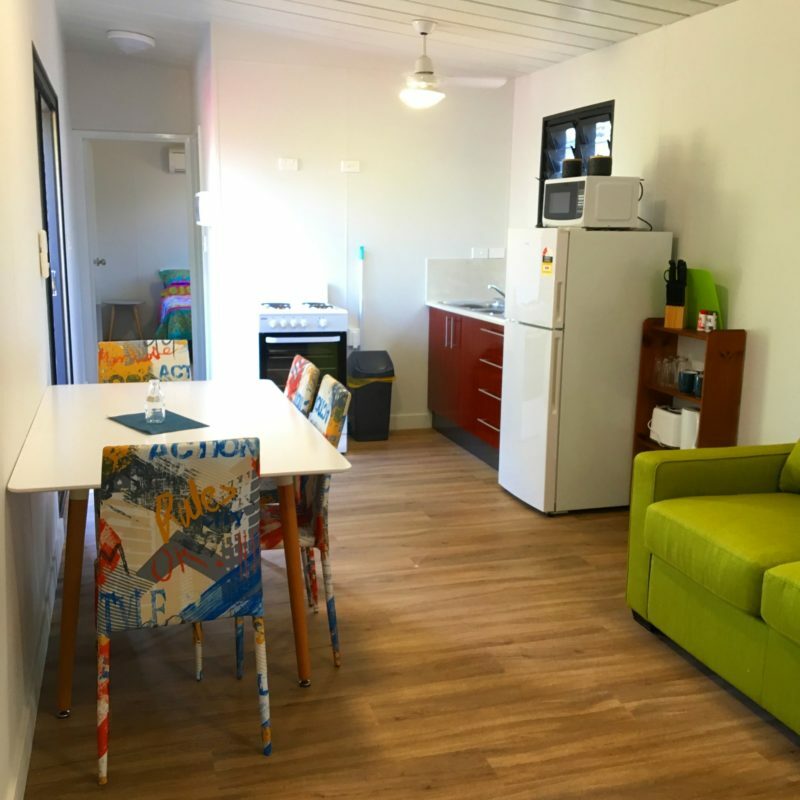 Mt Bundy Station offers a range of accommodation options. Choose from the two bedroom Cook’s Cottage or Stockman’s Quarters, group facilities in the Billabong House or camp out under the stars in the luxury elevated eco tent set in secluded tropical bushland. 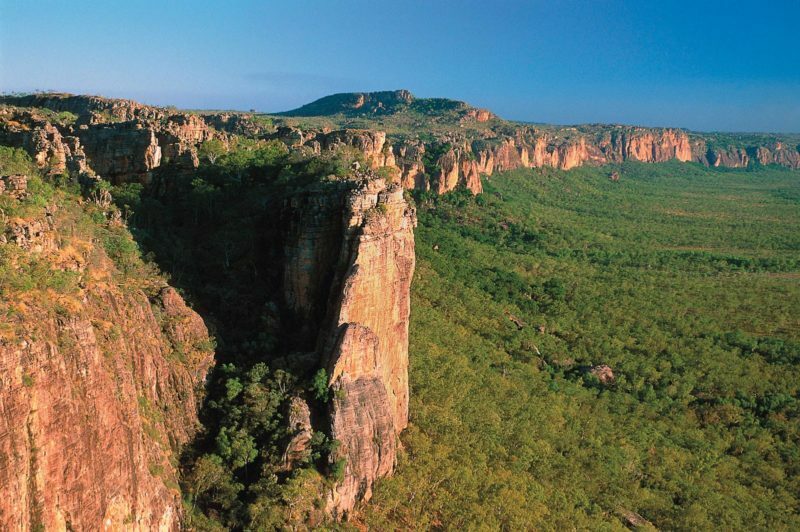 Take a walk through creeks and bushland in Litchfield National Park. At nearby Adelaide River, visit the bar at the historic inn, home of ‘Charlie’ the buffalo, star of the Australian film Crocodile Dundee. Located an hour away, witness the thermal pools at Douglas Daly (Tjuwaliyn) Hot Springs that create an oasis for birdlife. Four-wheel drive access to Butterfly Gorge is also a worthwhile journey for a cool dip and to admire the beautiful scenery. The Stockman’s Quarters are made up of 7 private airconditioned bedrooms ( twin and double rooms. )The quarters contain a large, communal kitchen and two shared bathrooms. With a large lawn area out front, relax and enjoy your Stockman’s Quarters accommodation. Ideal for an over night stop for couples or lone travelers. These quarters are located close to the swimming pool.